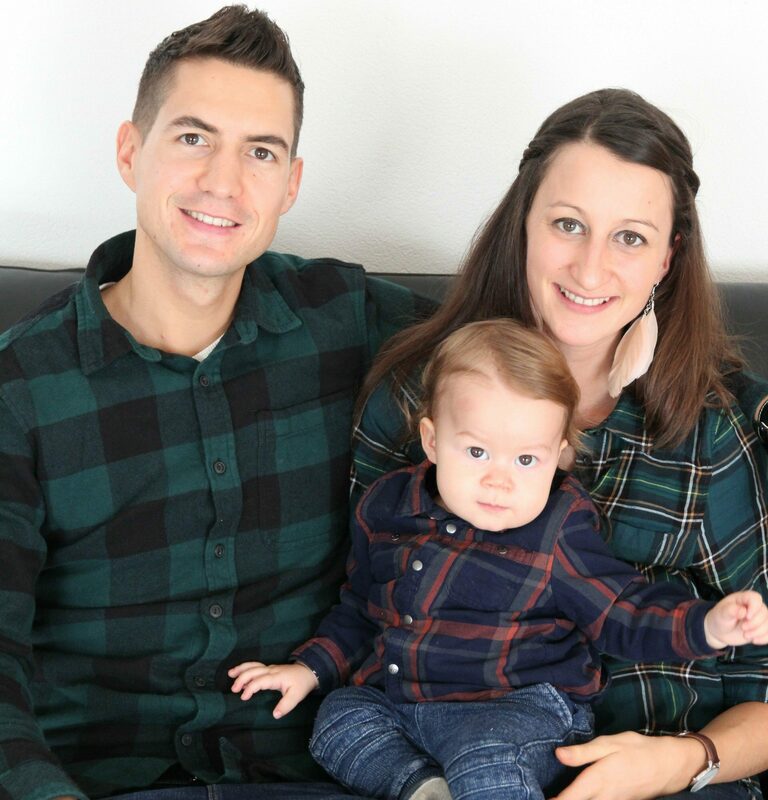 “We are blessed to be a blessing“ – this is one of our deepest convictions as a family and as a church. We are thankful that God faithfully cares for us. We want to pass on this generosity. Together as a church we have already been able to have such a positive impact in our surroundings, country and in this world. Through REACH we become a part of the answer every year. We become one with God’s heart for the needs of our society. Through local and global projects, we enable people to get to know Jesus. We expand our home, encounter needs and injustice and globally plant dynamic churches at the heartbeat of time. No matter what your possibilities are: each one of us can do something and through this make a difference. Hereafter we will present the individual projects. We warmly invite you to become part of REACH 2019. Imagine what we can do together! Thank you for your prayers and your financial support. Our church is not built on the talents of few, but on the generosity and determination of many. As a whole church, in all age-groups and locations, we will have a special offering for the projects mentioned above. You can bring along your financial contribution and put it into the offering or make a bank transfer into the account on the right. We will send you a pay-in lip at your home address. The «band project» evolved from a vision of serving and worshiping God while providing a means for the Lord to touch people’s hearts. The songs have been written, arranged, and produced by the band members along with contributions from various people within ICF Ticino. 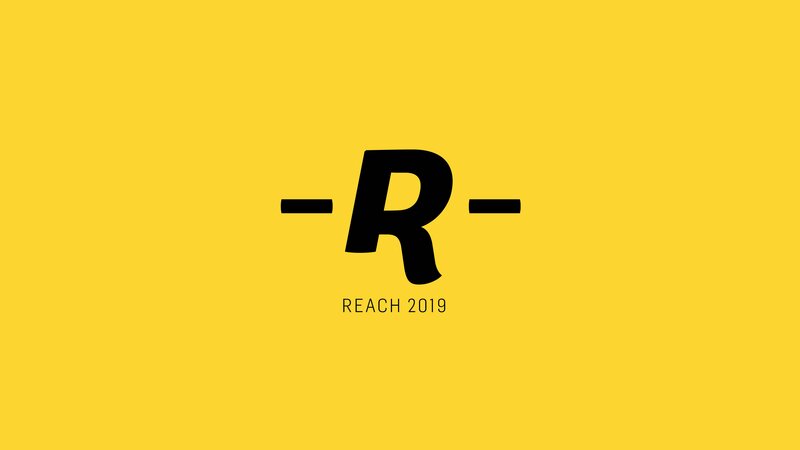 The worship band reach project was conceived and driven by the band members’ passion for spreading the good news. 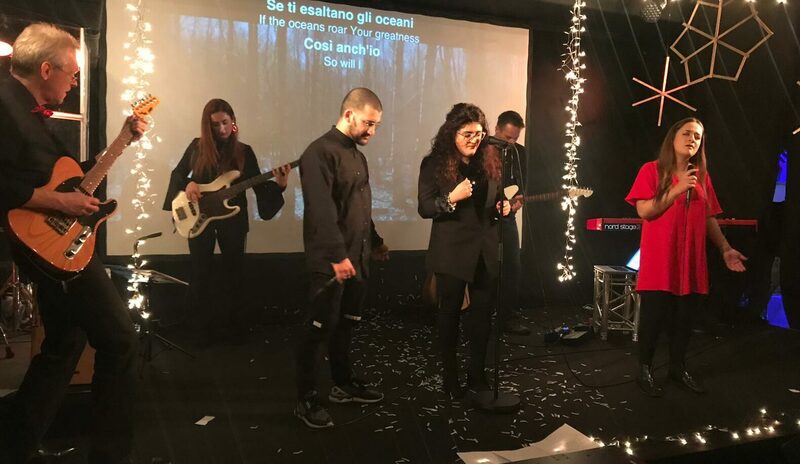 In 2018, the «band project» recorded and produced its first CD titled “Crescere Insieme” (Growing Up Together). The effort and commitment demonstrated by the band while writing and producing the music were amazing. The CD has been a great blessing to people in Ticino as well as parts of Italy. Continuing with the momentum and success generated from the 2018 “Crescere Insieme” CD, we are planning to record and produce another CD in 2019. The goal of this project is to continue to spread God’s word and make his presence known wherever possible. Thank you for your continued help and support. With this Reach even you become a part of the band project. For over four years we as ICF have been building church in Cambodia. We were able to experience a strong growth and see how many locals, young and old, got to know Jesus. We have already been able to baptize 222 people. Each weekend, 18 vans pick up over 700 children and teenagers to join the church Celebrations. They are loved and equipped by 120 volunteers and social workers in the villages and on the ICF Campus in practical ways. Through this and by discovering their divine potential, the circle of poverty can be broken step by step. The ICF Ticino homegrown reach project is dedicated to the continued growth and strengthening of our “home” congregation. Over the past several months, we have been working to identify opportunities to invest less in “things” and more in people, discipleship, and God’s will. The ICF homegrown project will focus on the multiplication of talent within our local congregation. The goal is to create up to two paid (20-40%) internships lasting between three months and one year. The internship will include faith training, ICF organizational functions, discipleship, and spiritual growth development. Just with a specific support ICF Ticino has the financial possibility to make this internships possible.